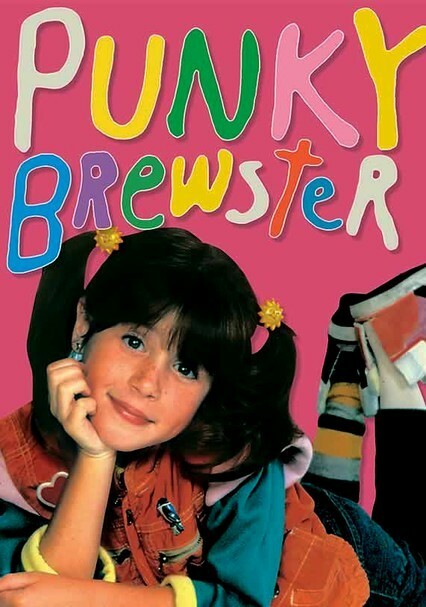 Abandoned in a grocery store by her parents, sassy young Penelope "Punky" Brewster (Soleil Moon Frye) and her adorable golden retriever, Brandon, find a new home when crotchety widower Henry Warnimont (George Gaynes) takes them both in. 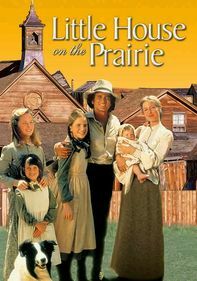 Mishaps, mayhem and tons of fun are on tap -- along with a few moral lessons -- in this upbeat family sitcom also starring Susie Garrett and Cherie Johnson as the upstairs neighbors. 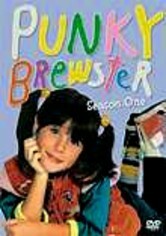 Adorable, spunky "Punky" Brewster (Soleil Moon-Frye) gets the full disc treatment with this first season of episodes from the hit 1980s TV show. On her own after being abandoned, the indomitable Punky (along with her faithful dog, Brandon) brightens the world of grumpy old building manager Henry Warnimont (George Gaynes). 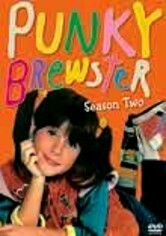 The cute and irrepressible Soleil Moon Frye reprises her role as funky and fun Punky Brewster in this collection of Season 2 episodes from the beloved sitcom, as she continues to make friends at school and settle into her new family situation. 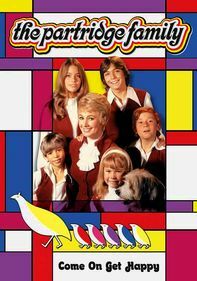 Punky also continues to show buttoned-up photographer Henry Warnimont (George Gaynes) -- who unofficially adopts her and her dog after they're abandoned by Punky's mother -- how to live life to its fullest. 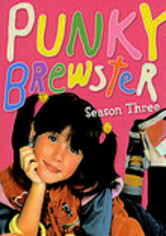 In Season 3 of the sitcom, Punky (Soleil Moon Frye) begins to spread her wings, evolving from a street-savvy youngster into a precocious preteen. 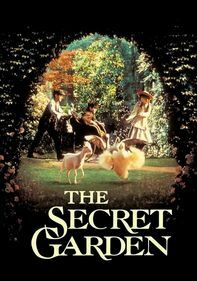 The opener finds Punky at odds with her foster father, Henry (George Gaynes), over her punishment for cheating at school. 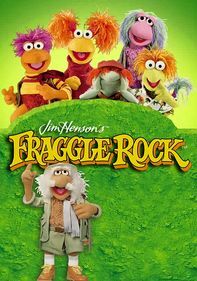 Punky pulls out all the stops when Henry forbids her from going to a rock concert. 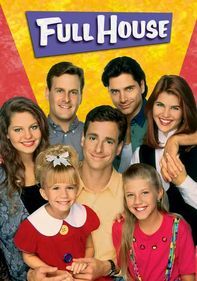 In other episodes, Punky begins writing a gossip column and lobbies city hall for a new park. 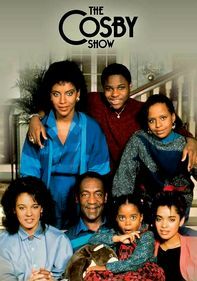 Soleil Moon Frye stars as the memorable title character in this final season of the popular 1980s sitcom. 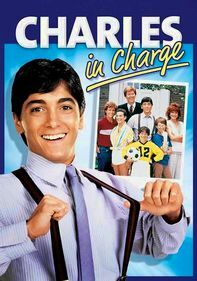 A little bit older and a little bit wiser but still adorably wacky, Punky contends with summer camp and crushes as well as more serious issues. 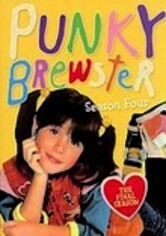 There's always a lesson to be learned when Punky unleashes pandemonium and copes with the results as only she can do.